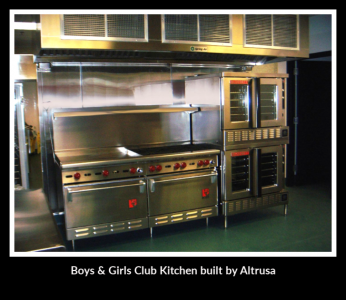 The Altrusa Club of Gig Harbor was chartered in 1981 as a local affiliate of Altrusa International. The club’s name comes from the word altruism–their core philosophy, dedicated to selfless concern and giving. 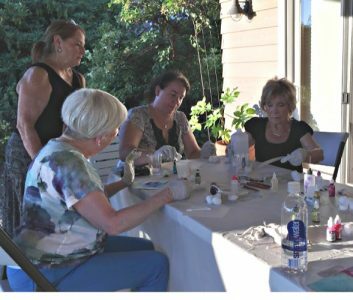 To make a positive difference in the Gig Harbor community, members find real needs and work to resolve them. 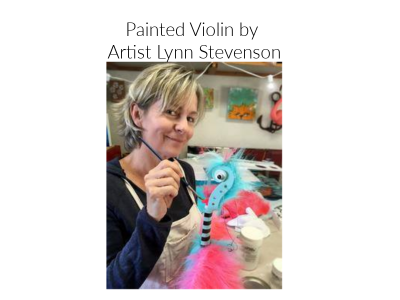 Though they are a small group of volunteers, they are making a difference. Child hunger– Within our Peninsula School District, research has identified hundreds of children who go hungry in the summer months when they have no access to the free and reduced-price lunches available during school year. 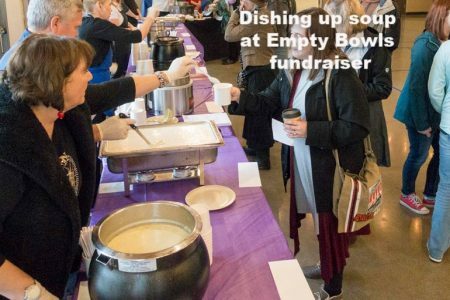 The club’s Empty Bowls event raises the funds to provide summer lunches for those kids. 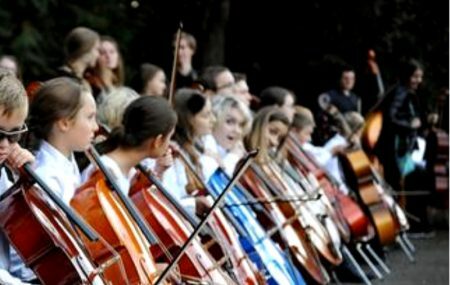 Peninsula Youth Orchestra– the project funds instruments, equipment and scholarships for low-income students. School supplies– On Make A Different Day each fall, members collect and purchase essentials supplies for new students starting school mid-year. 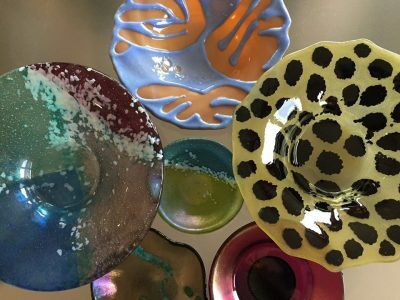 Homeless families-As these families transition into their first permanent housing, Altrusa creates kitchen gift packages of new, colorful items and distribute them through Northwest Furniture Bank. 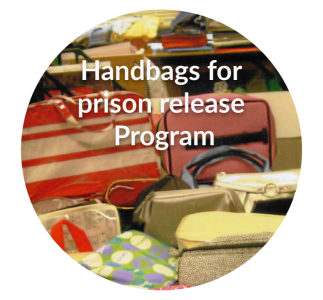 Women released from prison– Altrusa provides handbags and luggage for these women to carry personal items as they start their new lives. You will often hear Altrusans say “I joined for the service and I stayed for the friendships.” When you join in giving back, you grow. Altrusa activities develop leadership skills in a supportive environment and build friendships for a lifetime. Members work hard, but they play, too. Their calendar includes fun get-togethers, entertainment and group outings. Interested? Welcome! Club membership is open to all. 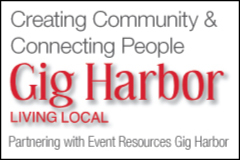 The club meets twice a month at Harbor Place’s media room, 1016 29th Place NW in Gig Harbor. The business dinner meeting is on the second Tuesday of each month. The second meeting of the month is a program meeting on the 4th Tuesday of the month. Visitors are welcome! Please make reservations by calling President Sharon Baker at 253-853-3149. 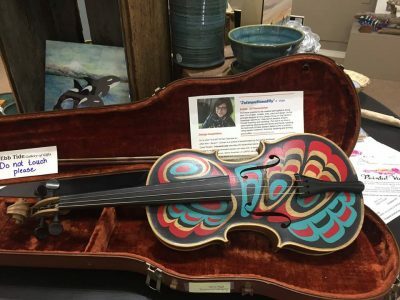 The club welcomes new ideas and aims to provide enough flexibility so that their members can give their time and talent in a way that works for them. To contact us or learn more click on the website link above or email or call the president.